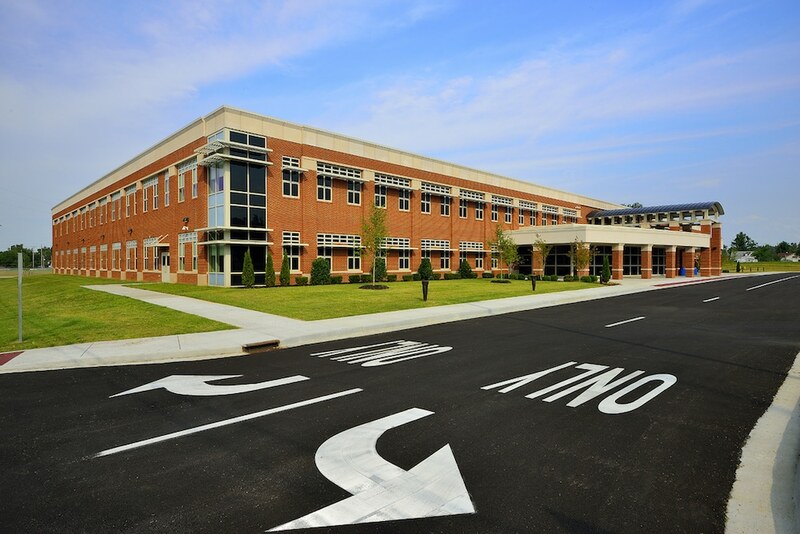 Paducah Middle School - Bacon Farmer Workman Engineering & Testing Inc. 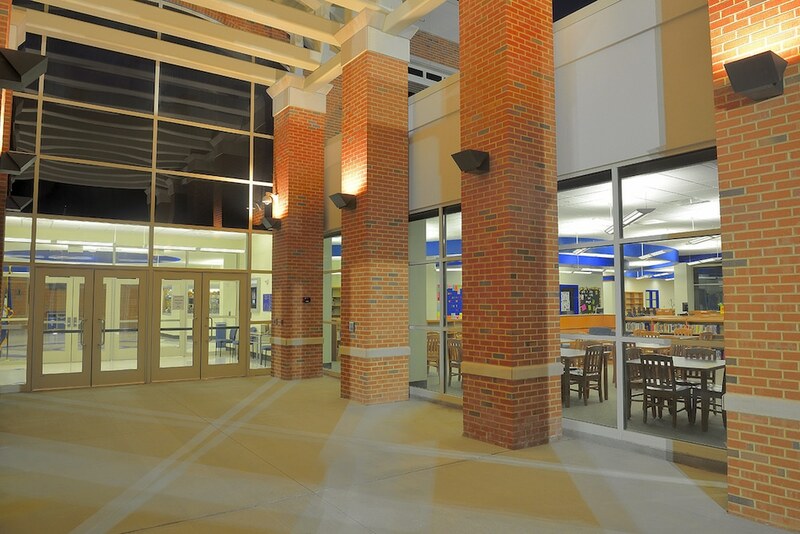 This large middle school project was designed for 800 students to be accommodated in a new 94,000 square foot building. The building and systems were all chosen for ultimate efficiency. The exterior perimeter walls were constructed of insulated concrete forms (ICF) and the roof was insulated beyond current energy code requirements. This two-story building will utilize ground source geothermal for heating, cooling, and ventilation of the school. 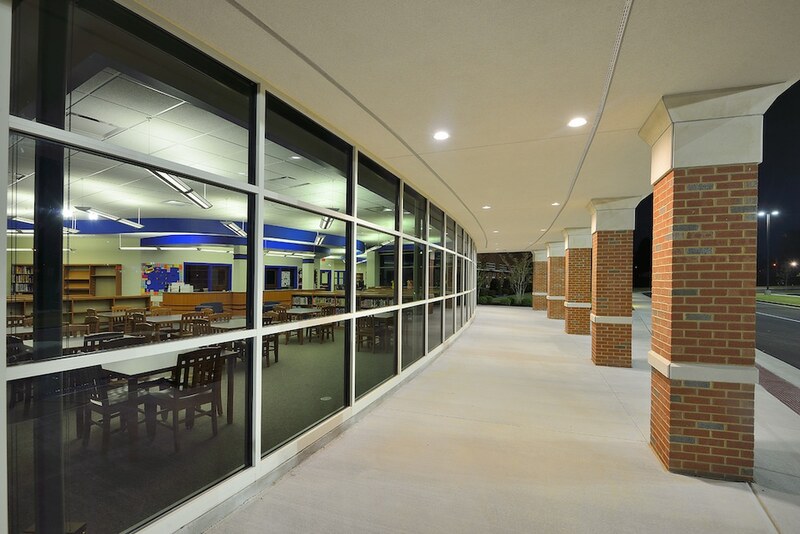 Marcum Engineering performed all mechanical, electrical, and plumbing design for this project. Marcum’s sister company, Bacon Farmer Workman Engineering & Testing, Inc. performed the civil/site and structural design. 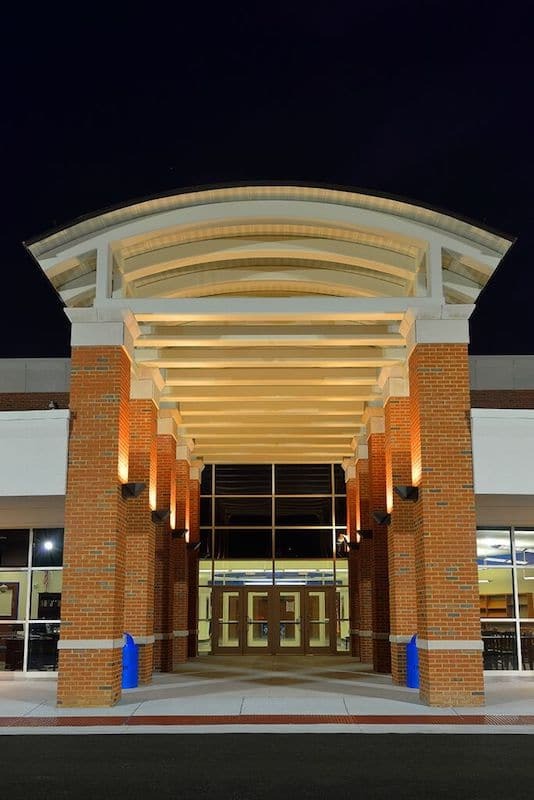 This project received an Outstanding Design Award from American School & University.